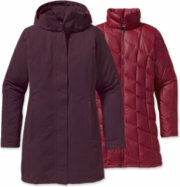 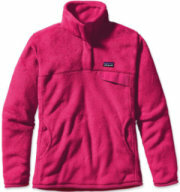 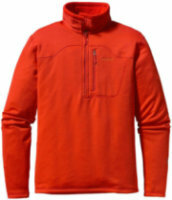 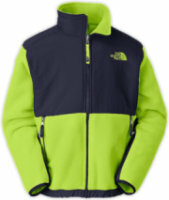 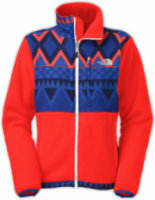 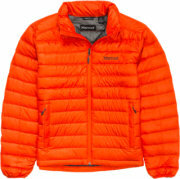 GearBuyer has the largest selection of winter jackets from the best brands. 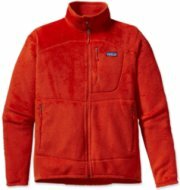 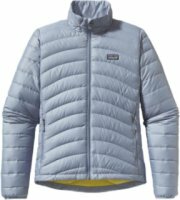 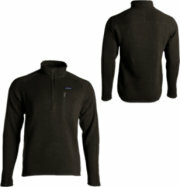 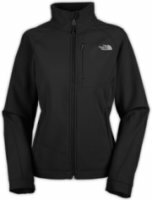 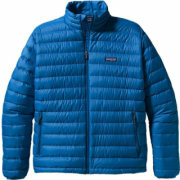 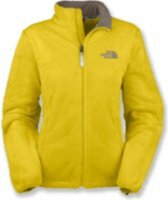 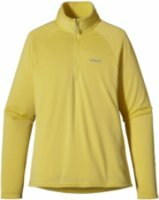 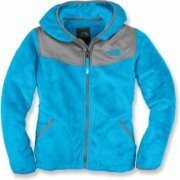 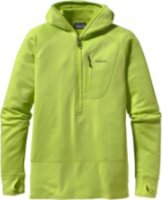 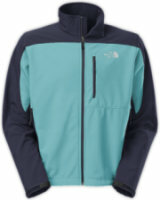 Discover a wide variety of men's winter jackets, women's winter jackets, and kid's winter jackets from The North Face, Burton, Patagonia, Columbia, Arc'Teryx, Marmot, Mountain Hardwear, Spyder and more. 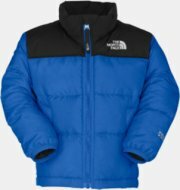 Whether you are on the slopes at a ski resort, or commuting to and from work stay warm and in style with GearBuyer's selection of winter jackets.